The Fall season is the perfect time to escape the hustle and bustle of the city and get out to the country –wine country that is. The rolling Northern Virginia landscape provides productive ground for winemaking grapes with its rich soils from eons of granite and sandstone erosion. Local wineries produce fine examples of popular Virginia wines, including Cabernet Franc, Cabernet Sauvignon, Chambourcin, Chardonnay, Mandolin, Merlot, Norton, Petit Verdot, Riesling, Sauvignon Blanc, Seyval, Vidal Blanc, Traminette and Zinfandel. A Hillbrook wine tour is a great way to explore the area. We chauffeur guests to three award-winning Northern Virginia wineries, where they get to enjoy tastings while overlooking scenic landscapes of beautiful autumn colors. 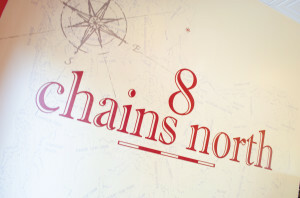 North Gate Vineyard Winemakers Mark and Vicki Fedor focus on Chardonnay, Viognier, Petit Manseng, and Bordeaux Reds, with an emphasis on true varietal expression. 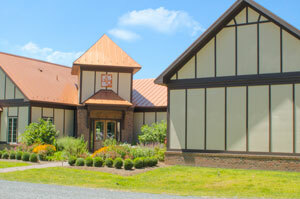 Their tasting room and wine production space, which opened in 2011, is the second LEED Gold certified winery in the state of Virginia. Chocolate pairings with locally made truffles from The Perfect Truffle and specialized sangria for purchase by the glass add a unique flair to the tasting experience at North Gate. 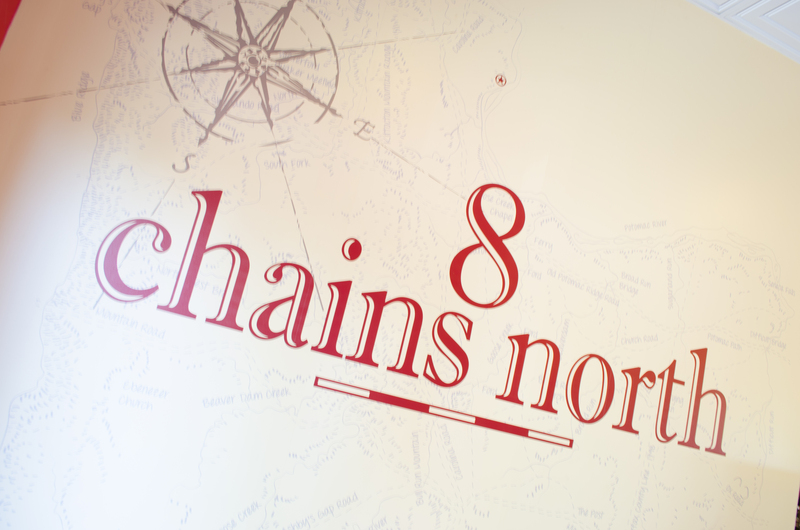 8 Chains North Winery 8 Chains North is a small, family-owned and operated farm winery, which began in 2006 when Ben and Connie Renshaw planted their original vineyard, Furnace Mountain, on the bluffs of the Potomac River. From its eclectic beginnings to newly refined makeover, the tasting room offers guests a spacious, yet intimate setting with cozy chairs, a gallery wall featuring Loudoun County artists, and some funky decorative touches. 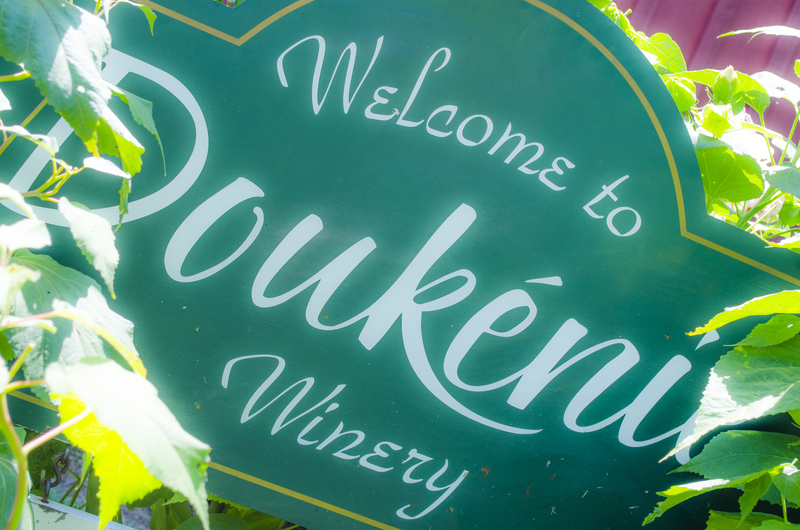 Doukénie Winery Winemaker Sébastien Marquet produces high quality wines, vintage after vintage, on the Bazaco family farm. 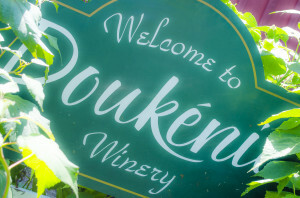 Doukénie Winery is above all else a family operation. From the moment you step through the door of the tasting room, you feel the hospitality of the Bazaco family, especially if you’re lucky enough to get a taste of Hope’s homemade Baklava. $85 per person plus gratuities.